Let's celebrate what wild tigers do for us! You're receiving this email because you expressed an interest in tigers. 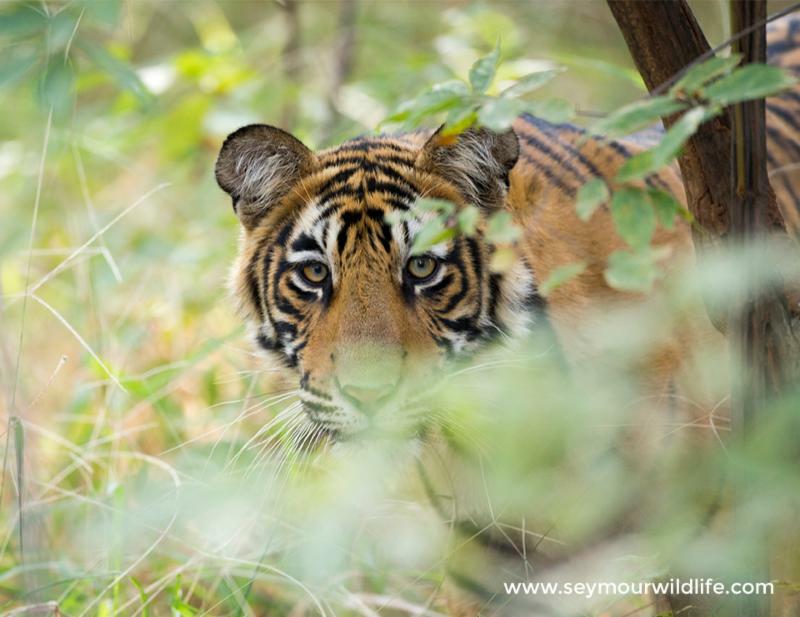 Add dswf@tigertime.info to your address book so we're sure to land in your inbox! Today is World Tiger Day, it's also known as Global Tiger Day and International Tiger Day. It's a day that provides us with a global platform to celebrate, support and reflect on the importance of wild tigers to us all. It's a truth universally acknowledged that tigers are awesome. They are one of nature's most beautiful and powerful creations, but did you know that wild tigers are more - much more - than a thing of beauty? As an 'umbrella' species, by protecting wild tigers and their habitats we also protect 1000s of living organisms including ourselves! Tigers are solitary and have large home ranges making them excellent 'umbrella' species providing space for a variety of other species to flourish. Saving the tiger will help communities and local populations benefit from habitat resources like wood, food, grazing and tourism. Healthy forest habitats help moderate extreme weather events such as cyclone storms and flash floods. 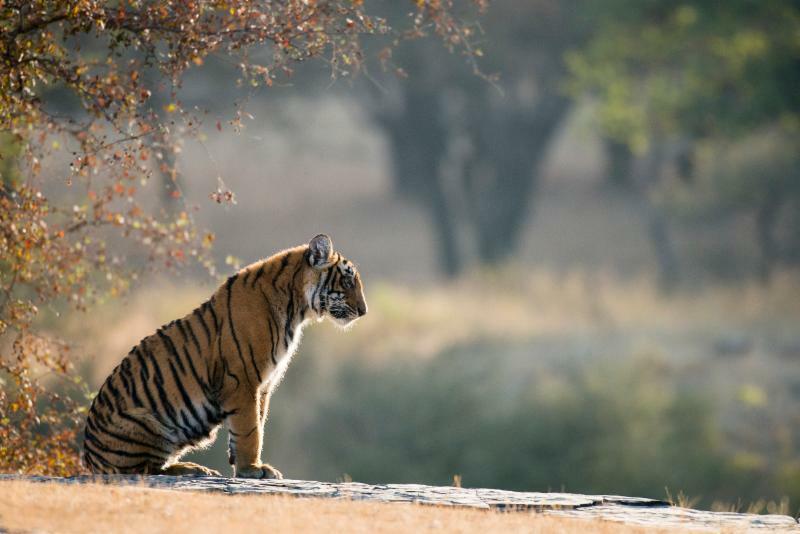 Analysis, carried out by an Indo-Australian team of scientists entitled 'Making the hidden visible: Economic valuation of tiger reserves in India' was recently published in the journal Ecosystem Services. The scientists estimated that conserving each wild tiger had a flow value of USD 2.19 million a year. But, like us, we doubt that you needed to be told how important these fabulous big cats are. Really, what's not to like! Thank you again for supporting our work and for helping to champion the plight of wild tigers. Despite being so brilliant these big cats still need us. Spread the word and help us tell the Tiger's Tale - help us #KillTheComplacency so that everyone realises exactly what is at stake if the last few thousand tigers on Earth are lost. It is only through our collective actions that the plight of the tiger can be changed.